The intelligent road system will be rolled out on April 15. The Abu Dhabi Police are set to launch a system that can book vehicles whose licence and registration have not been renewed. The intelligent road system will be rolled out on April 15. 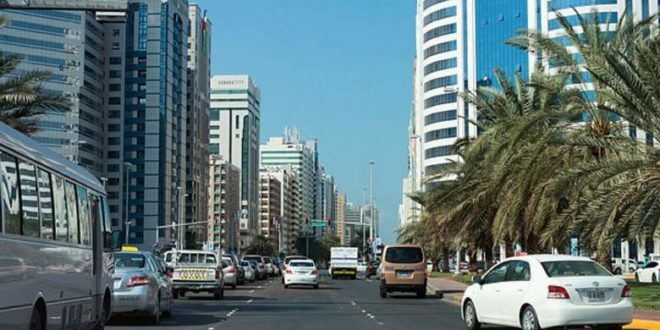 Brigadier Ahmed Al Shehhi, Deputy Director of Traffic and Patrols Department at Abu Dhabi Police Central Operations, reminded car owners to update their licence and registration information as soon as possible to avoid being fined. 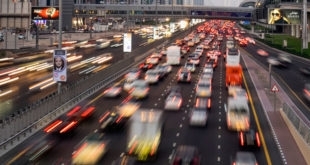 According to Article 25b of the Traffic Law, driving an unlicensed vehicle will entail a fine of Dh500, four black points, and booking the vehicle for seven days. 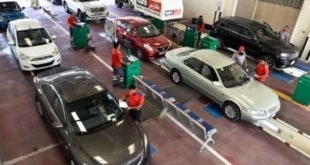 The system is geared towards enhancing motorists’ safety. Prior to licensing, they must conduct an inspection and ensure the vehicle is safe for road use from the licensing authority. 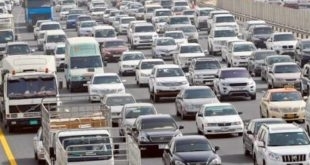 “Drivers should examine their vehicles and make sure they are in accordance with all technical requirements,” Al Shehhi said.